President Donald Trump thanked drug makers Novartis and Pfizer for delaying drug price increases until at least the end of the year, giving Trump a chance to roll out his plan to reduce drug prices. “Thank you to Novartis for not increasing your prices on prescription drugs. Likewise to Pfizer. We are making a big push to actually reduce the prices, maybe substantially, on prescription drugs,” Trump said in a Thursday tweet. 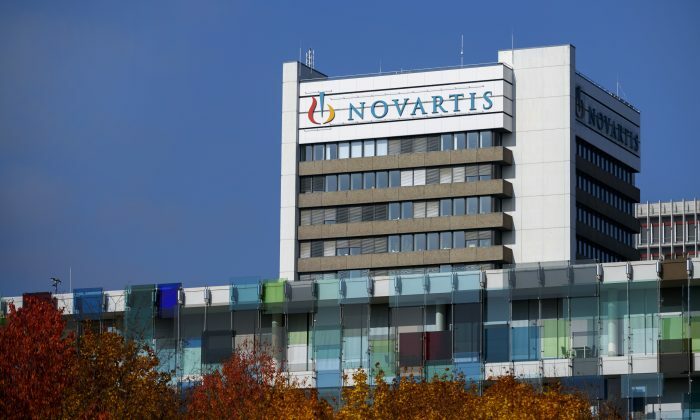 Switzerland-based Novartis said on Wednesday it decided to forego planned price hikes in June after considering multiple factors. Pfizer announced on July 10 that it will roll back price increases on dozens of drugs that went into effect on July 1 “following an extensive discussion” between chairman and CEO Ian Read with President Trump. Novartis Chief Executive Vas Narasimhan said that he did not have a direct talk with Trump on drug prices but said his company has been speaking to the federal Department of Health and Human Services about Trump’s plan. On July 9, Trump had criticized drug companies, Pfizer by name, for recently increasing the prices of more than 100 drugs. Pfizer’s July 1 hike was already its second this year after it raised prices on 41 drugs in January, according to Wells Fargo analyst David Maris, FiercePharma reported. Pfizer agreed to postpone the second hike until the end of the year or until Trump’s plan to lower drug prices goes into effect—whichever is sooner. Trump announced in May a plan to lower drug prices by, among other things, giving the government better tools to negotiate drug prices for Medicare beneficiaries and counter foreign government regulations that often keep drug prices artificially low.